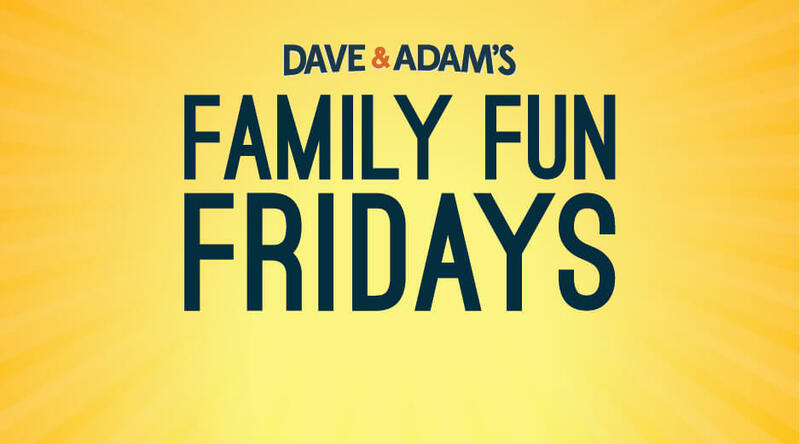 Join us for Family Fun Friday with Mr. No The Balloon Guy from 6pm-8pm. It is a FREE night of fun with balloon animals, Scavenger Hunts, and video games!!! All kids get $5 in Family Fun Bucks for completing our weekly scavenger hunt. Stop in check it out and spend the night with us! !